Having looked at the best amplifiers, speakers and turntables of the year, our final tech round-up of 2018 features three pairs of headphones for listening to vinyl. Like speakers, the core technologies in headphones have evolved at a rapid pace. Headphone drivers have never been so efficient or so varied in approach, and because of the recent boost in interest, competition has driven the value and inherit sound quality upwards. What follows are three models that are both affordable and aspirational, each chosen for bringing something different to the table. 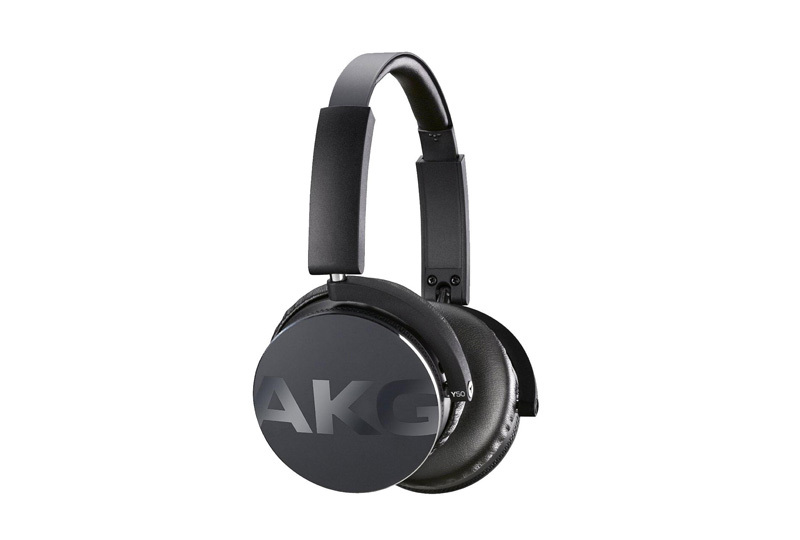 The AKG Y50’s feature a set of aluminium ear cups with 40mm drivers and are ideal for mobile use as you can fold them inwards. They are also pretty comfortable for the size and price, with a trailing lead that provides an inline remote. Though the bass is pretty powerful, there’s enough detail in there to keep things interesting. Though these are noise reducing designs, that’s not what they’re about. 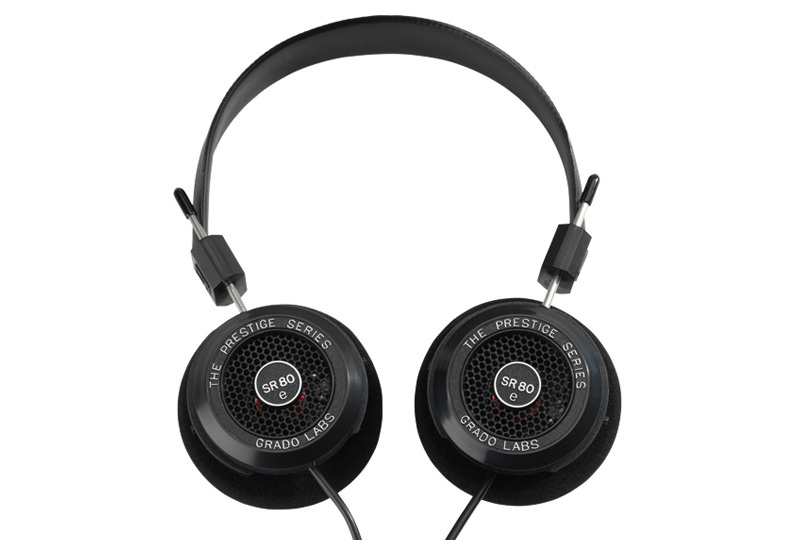 The Grados focus sound quality, sound quality, sound quality. 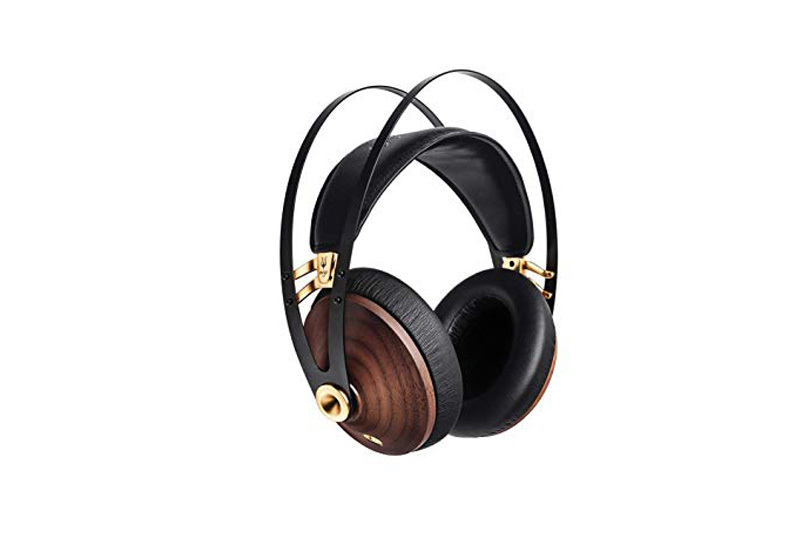 These on-ear headphones feature an open back to allow more air and space into the mid-range. The sound might be a bit precise for some, but overall they’re clear and pacy. These Romanian-built headphones tote a set of 40mm Mylar drivers. They are over the ear and closed back in design. Bass might be the star of the show here, but there is enough mid-range clarity, tonal accuracy and soundstage organisation to impress just about any hi-fi fan.